Compost is organic matter that has been decomposed and recycled as a fertilizer and soil amendment. 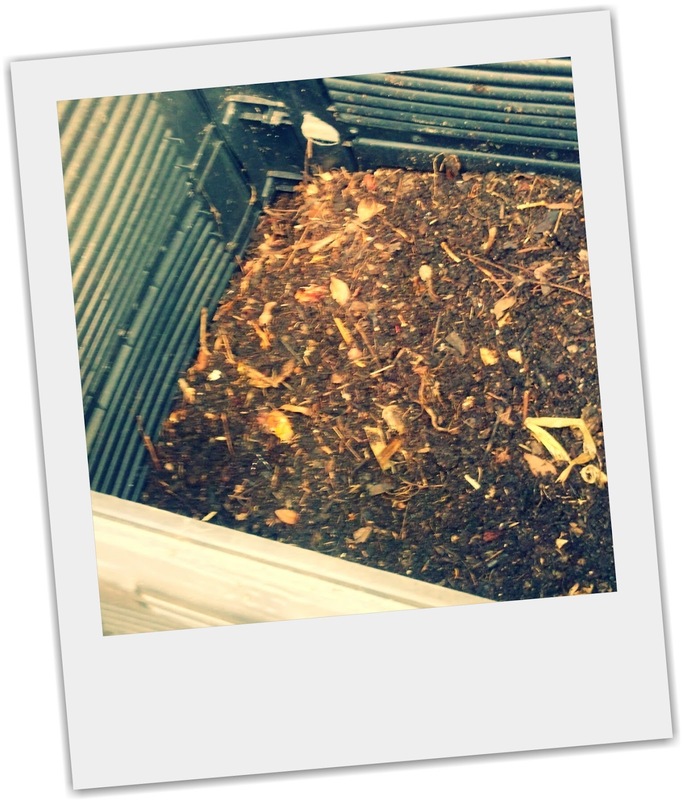 At the simplest level, the process of composting simply requires making a heap of wet organic matter (leaves, food waste) and waiting for the materials to break down into lovely fresh dirt after a period of weeks or months. Composting is a multi-step process, with inputs of water, air and carbon- and nitrogen-rich materials. 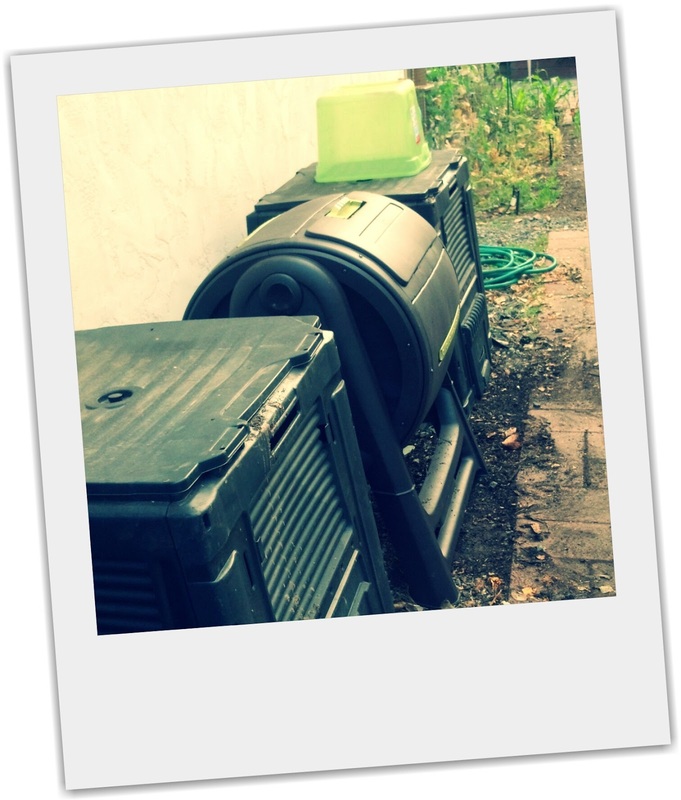 The decomposition process is aided by shredding the plant matter, adding water and ensuring proper aeration by regularly turning the mixture. Worms and fungi further break up the material. Aerobic bacteria manage the chemical process by converting the inputs into heat, carbon dioxide and ammonium. The ammonium is further converted by bacteria into plant-nourishing nitrites and nitrates through the process of nitrification. Compost can be rich in nutrients. It is used in gardens, landscaping, horticulture, and agriculture. The compost itself is beneficial for the land in many ways, including as a soil conditioner, a fertilizer, addition of vital humus or humic acids, and as a natural pesticide for soil. In ecosystems, compost is useful for erosion control, land and stream reclamation, wetland construction, and as landfill cover. We started composting a couple of years ago, as a way to use our kitchen waste (vegetables leftovers, eggshells, coffee grounds, etc.) with just a small compost pile. We live in a southern California suburb (which equals small amount of yard space to devote to composting, and neighbors in close proximity) so our compost pile, which would on occasion have some pretty strong odors, quickly moved to a large composting bin. Since then, we've added another large bin, a countertop composting container for temporary kitchen waste storage and our newest purchase - a tumbling bin. 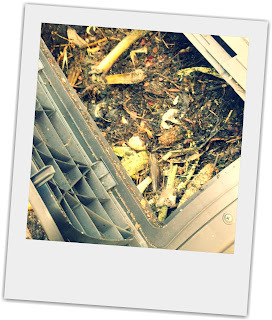 For composting to work most efficiently, the matter must be turned. 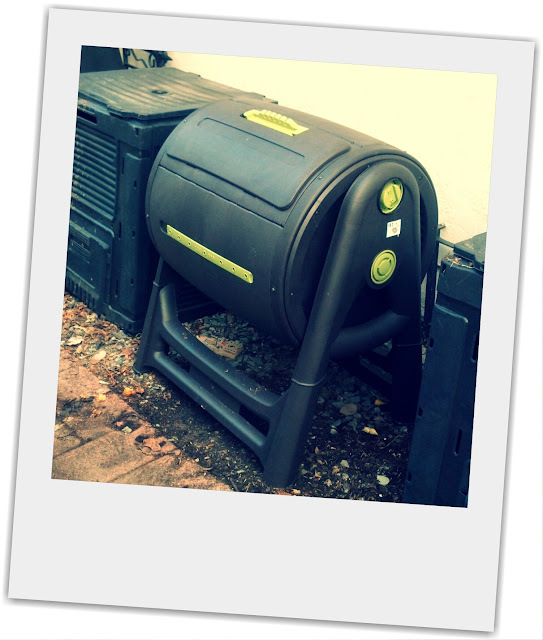 A large bin is nice as it holds a lot of compost, but turning it can be difficult. The tumbler makes turning easy. Now we've got a kind of 3 step process. 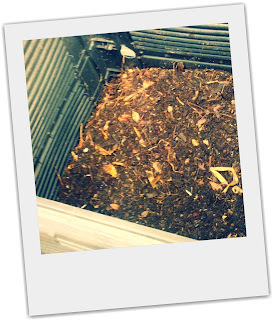 Step 1 - take the yard waste and kitchen waste and put it in the pre-compost bin. Step 2 - put pre-compost in tumbler, and turn daily until done, adding water when it gets dry. Step 3 - empty tumbler into post-compost bin when it is lovely dirt, ready for use. Repeat. 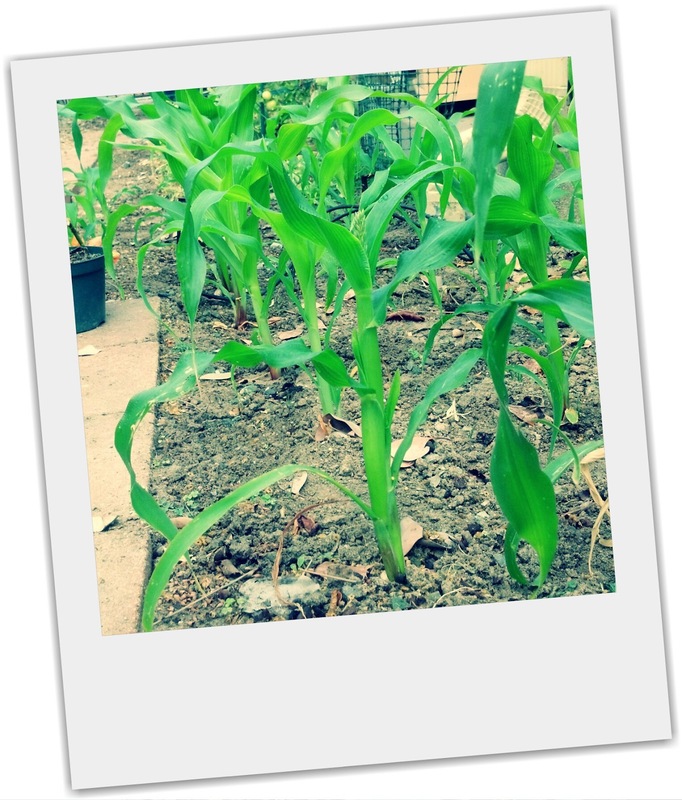 Then use the compost to ammend the soil so that our corn can look like this! This has been one of our more successful experiments in farming. Do you have any successes to share? Check back next week to see what else we're up to in the garden - in the meantime, check out An Oregon Cottage for her weekly Garden Party. wow, that's quite the system! Great info.